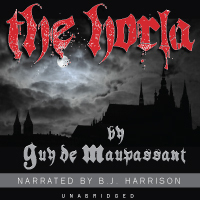 This story coincides with April 30, or May Day’s Eve, when it was held that witches met on the Brocken mountain and kept communion with the Devil. It is named after St. Walburga, and English nun who helped convert Germans to Christianity in the 8th century. Her feast day coincides with an ancient pagan festival, whose rites were intended to give protection against witchcraft. 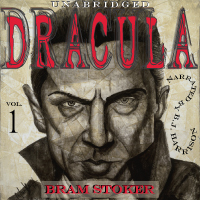 Stoker originally wrote this story to be included in his novel, Dracula, but the editor struck it from the original work. 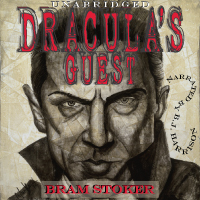 Dracula’s Guest was published posthumously, being the title of a collection of short stories of similar gothic horror.